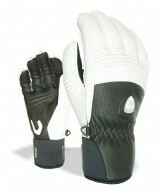 Here you will find special offers which are very attractive. 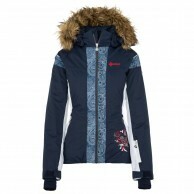 Top quality at discounted prices. 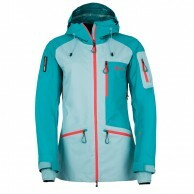 This is what we would call Outlet or just Sale. 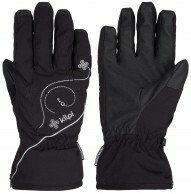 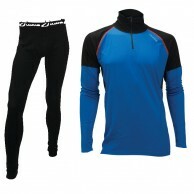 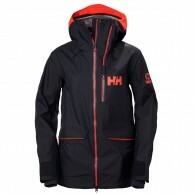 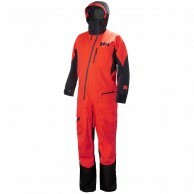 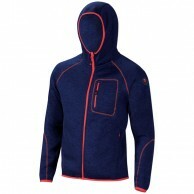 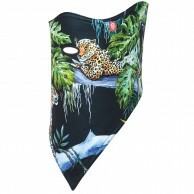 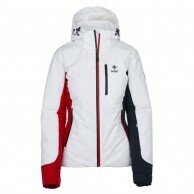 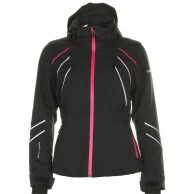 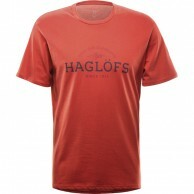 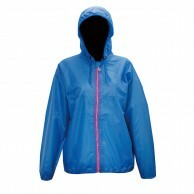 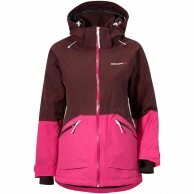 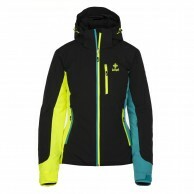 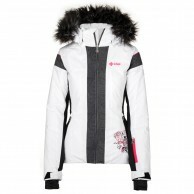 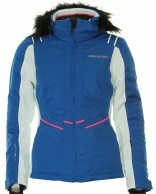 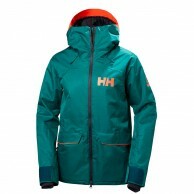 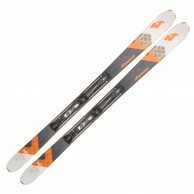 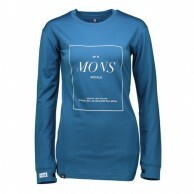 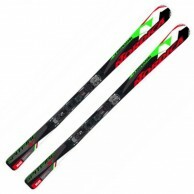 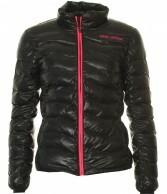 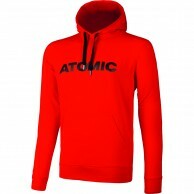 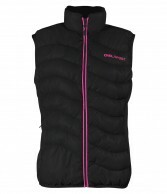 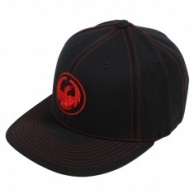 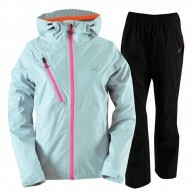 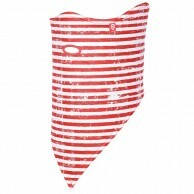 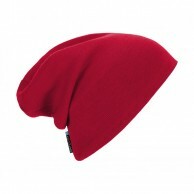 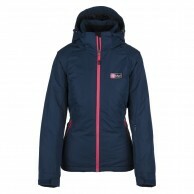 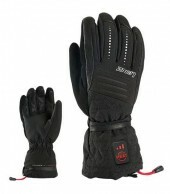 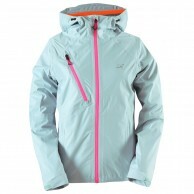 You will find ski clothing and ski equipment in limited quantity and sizes, so do not wait too long. 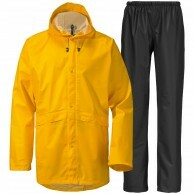 All the items are in stock, for immediate delivery. 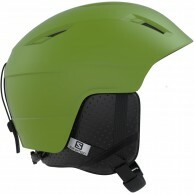 Versatile lightweight helmet with the brilliant RUN size adjustment system. 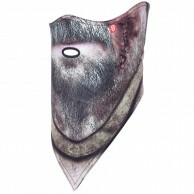 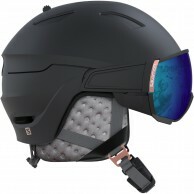 Varioflex Visor. 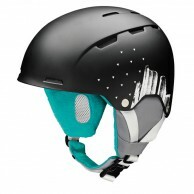 Versatile lightweight helmet with the brilliant RUN size adjustment system. 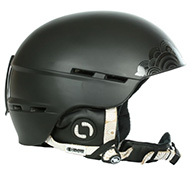 Goldlite Mirror Visor. 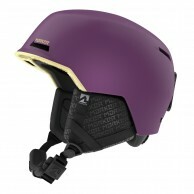 Versatile helmet with the brilliant Wheel Fit size adjustment system - 580 g. Photochromic Visor. 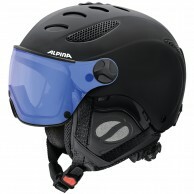 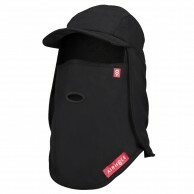 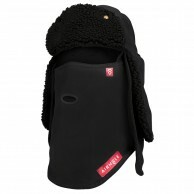 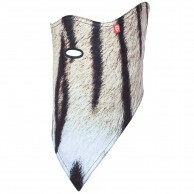 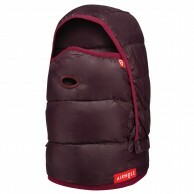 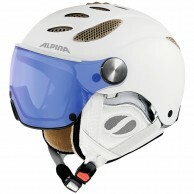 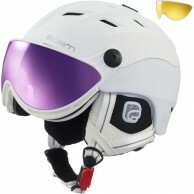 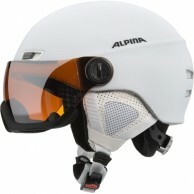 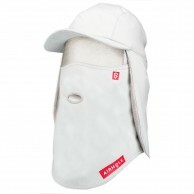 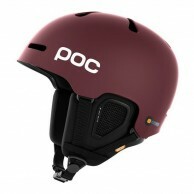 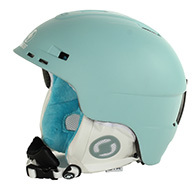 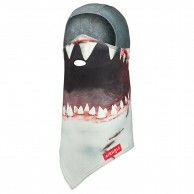 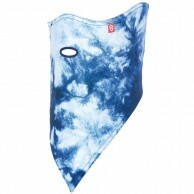 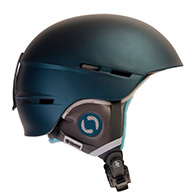 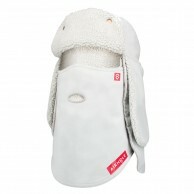 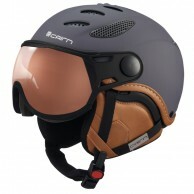 Snowboard helmet with size regulation system - value for your money - From 550 g.
Very light mens jacket with down. 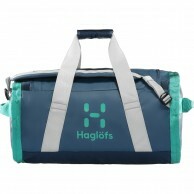 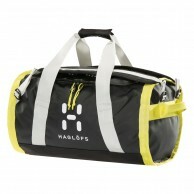 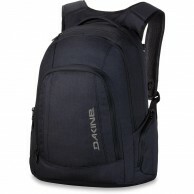 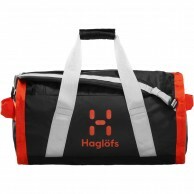 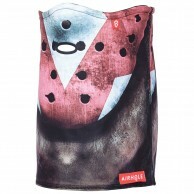 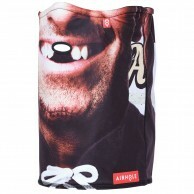 Spacious, durable and minimalist bag for all types of equipment. 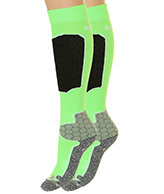 Classic and comfortable ski socks. 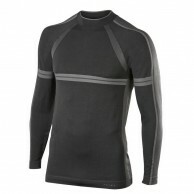 Warm knitted sweater with Gore Windstopper membrane inside. 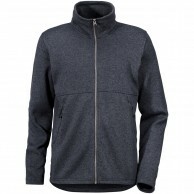 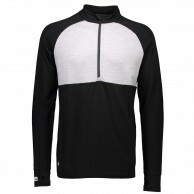 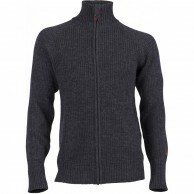 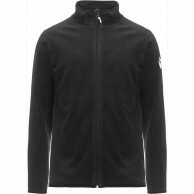 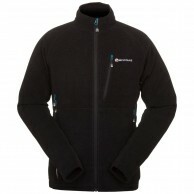 A full zip technical fleece top for men in a clean and comfortable design. 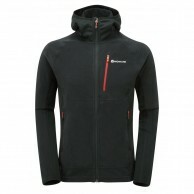 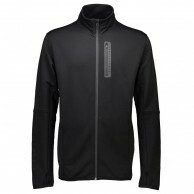 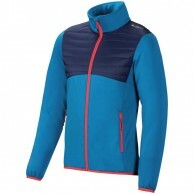 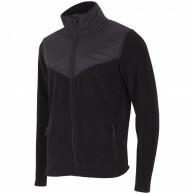 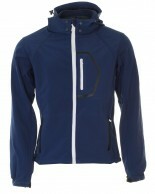 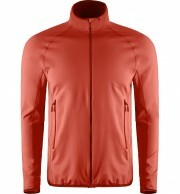 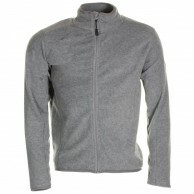 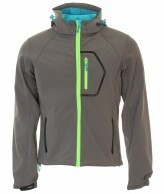 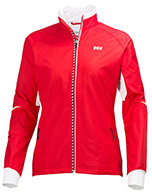 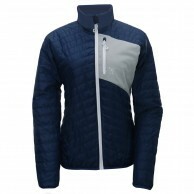 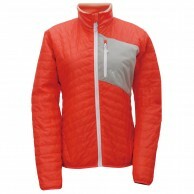 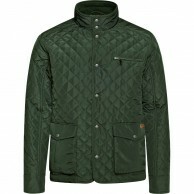 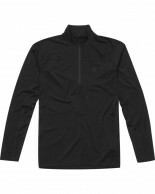 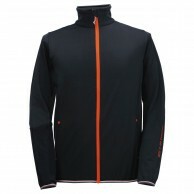 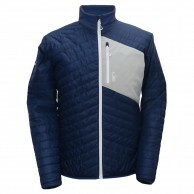 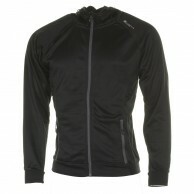 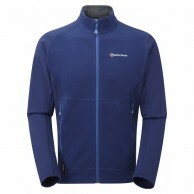 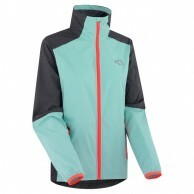 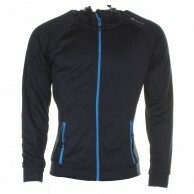 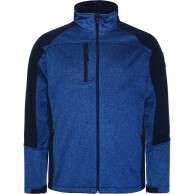 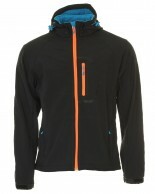 Mens softshell jacket in stretch fabric with fashion cut. 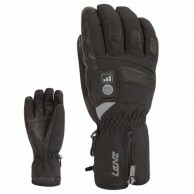 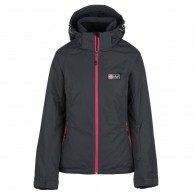 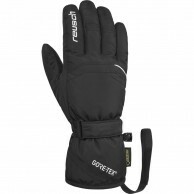 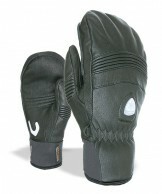 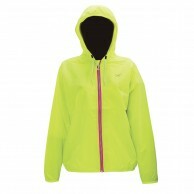 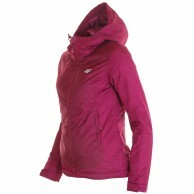 With Gore-Tex XCR material with great comfort. 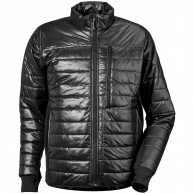 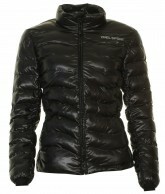 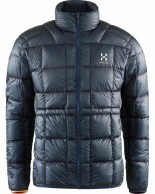 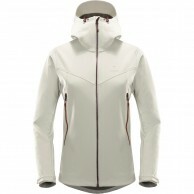 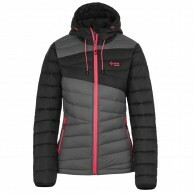 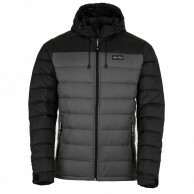 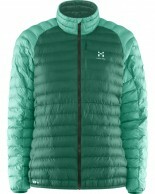 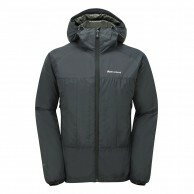 Year round mountain, PrimaLoft® SILVER ECO insulation jacket. 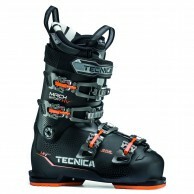 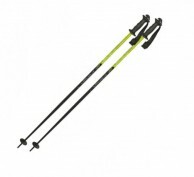 Ski bag from Nordica, fits 1 pair of skis up to 175cm, and poles too. 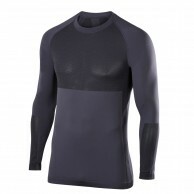 Wool underwear shirt for men - different material thicknesses for perfect support for the body. 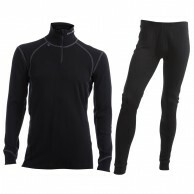 3/4 long wool underwear pants for men with perfect support for the body. 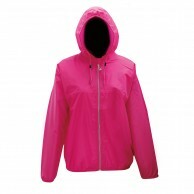 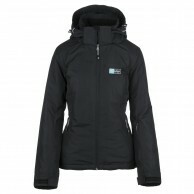 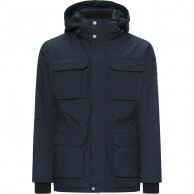 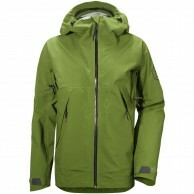 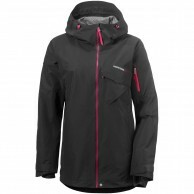 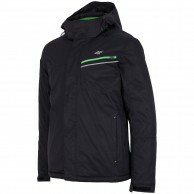 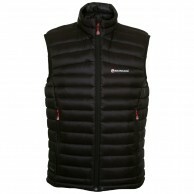 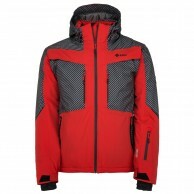 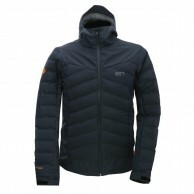 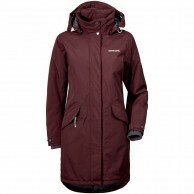 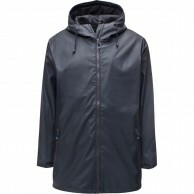 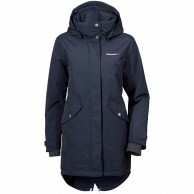 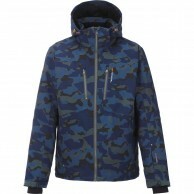 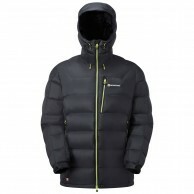 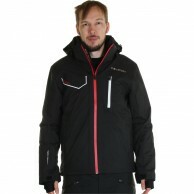 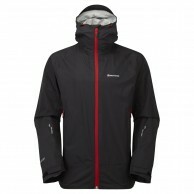 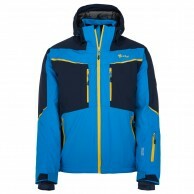 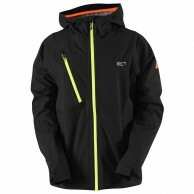 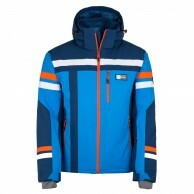 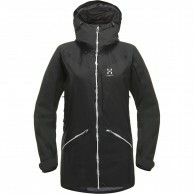 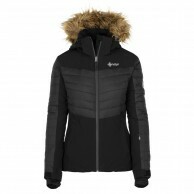 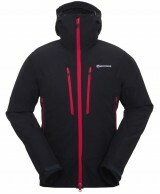 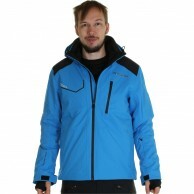 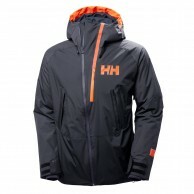 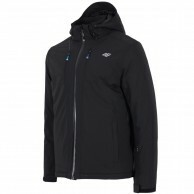 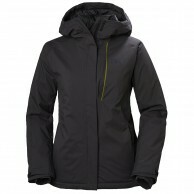 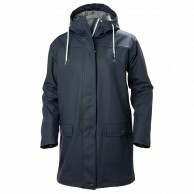 Skijacket for men - Waterproof until 20.000 mm. 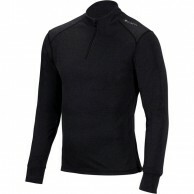 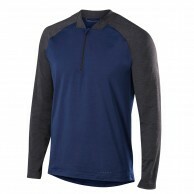 Warm and breathable 1/4 zip shirt made of smooth material. 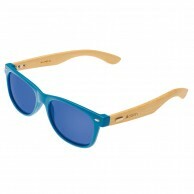 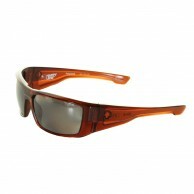 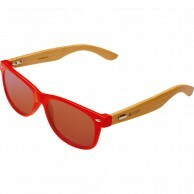 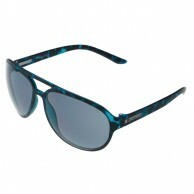 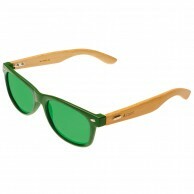 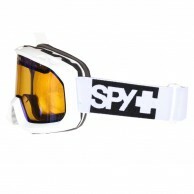 Goggles with great Happy lenses - both for sun and cloudy weather! 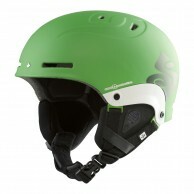 Weight 400 gr. 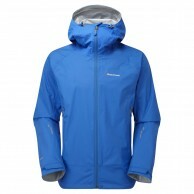 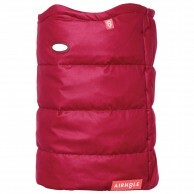 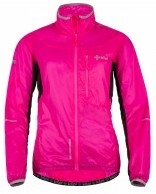 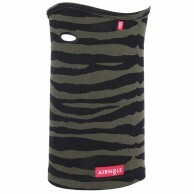 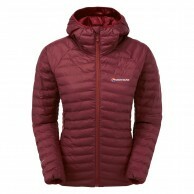 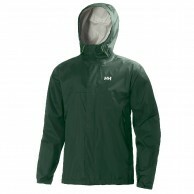 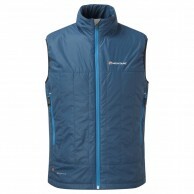 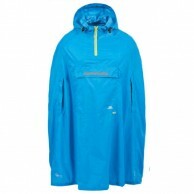 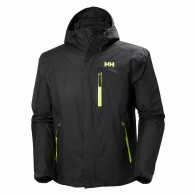 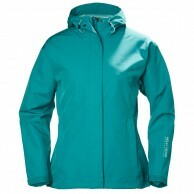 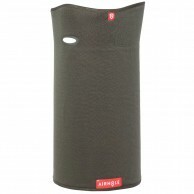 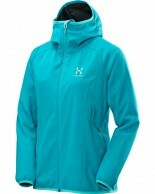 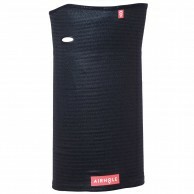 comfortable all-mountain protection with ABS hardshell. 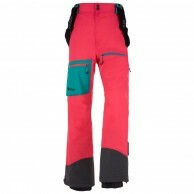 Good quality ski underwear for men and women. 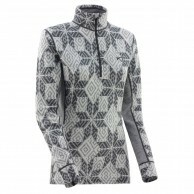 Nice Polyester fabric. 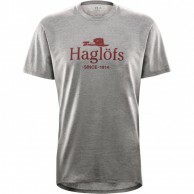 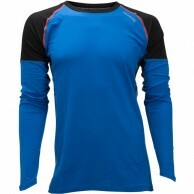 Warm mens underwear (shirt), lightweight an smooth material. 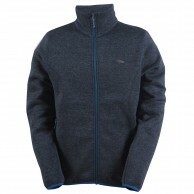 Warm full zip fleece. 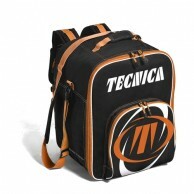 Modern style and nice design. 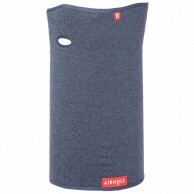 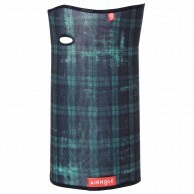 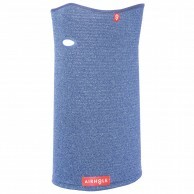 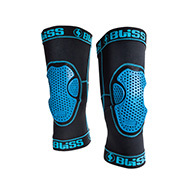 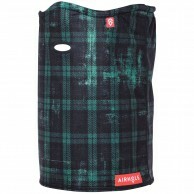 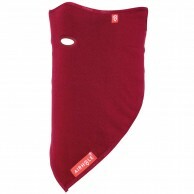 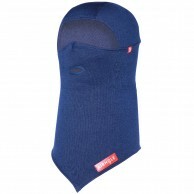 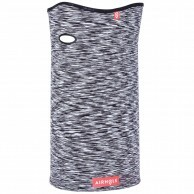 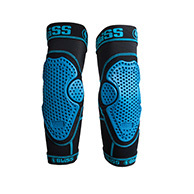 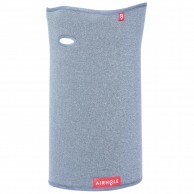 Prevent pains and discomforts when skiing all day long. 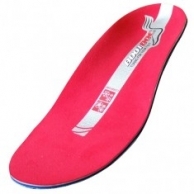 Supination. 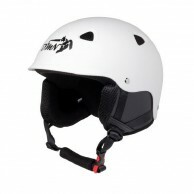 With the brilliant Wheel Fit adjustment and interchangeable magnetic Visor. 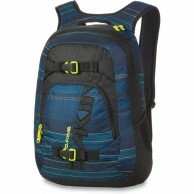 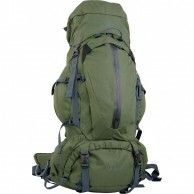 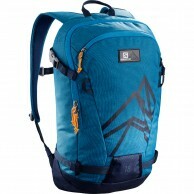 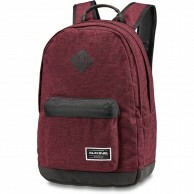 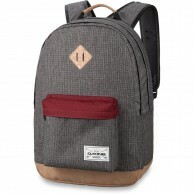 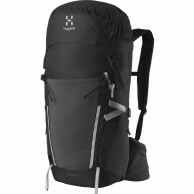 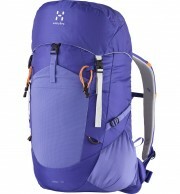 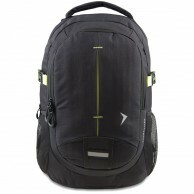 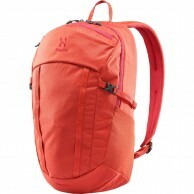 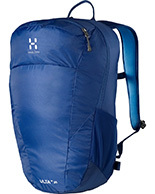 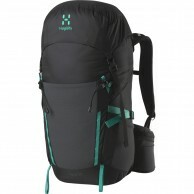 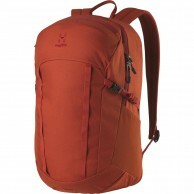 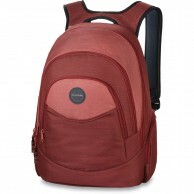 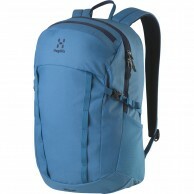 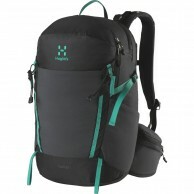 580 g.
A well organized and comfortable every day pack. 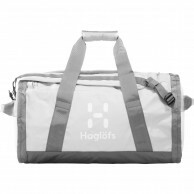 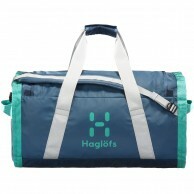 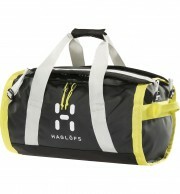 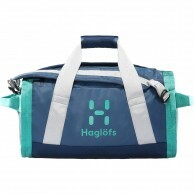 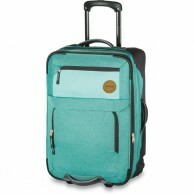 Durable duffle bag with wheels. 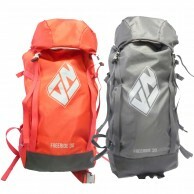 Size 67x37x29cm, weight approx. 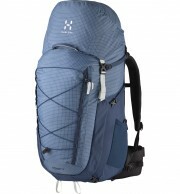 3,9 kg. 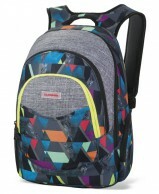 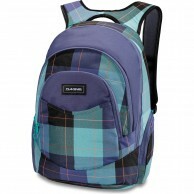 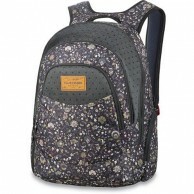 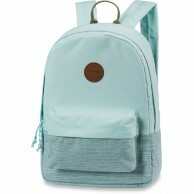 Schoolbag or backpack for girls. 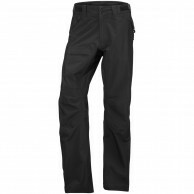 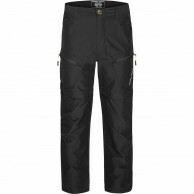 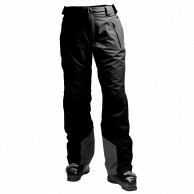 Ski pants with soft 20.000 mm stretch membrane. 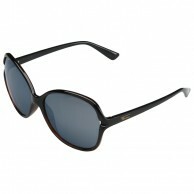 A touch of luxury - Slim fit model. 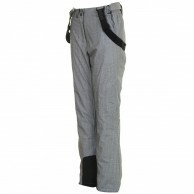 Short, regular fit 4-way stretch fabrics. 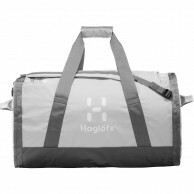 15.000 mm HM membrane. 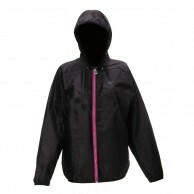 Jacket with artificial down fill. 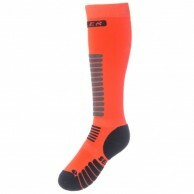 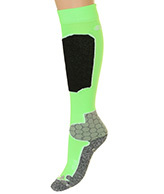 Tight and warm mens all round snowboard and ski socks. 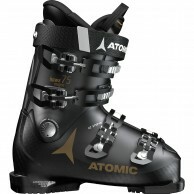 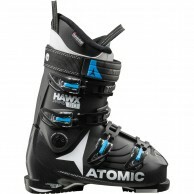 Reccomended for performance skiing and snowboarding. 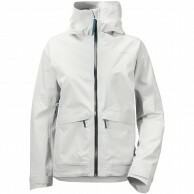 Very light minimalistic jacket with artificial down. Spacious, durable and minimalist bag for all types of equipment. 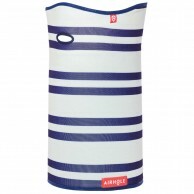 50 Litre. 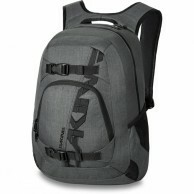 Minimalist everyday backpack - 25 Liter. 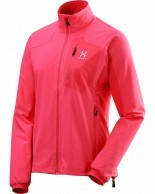 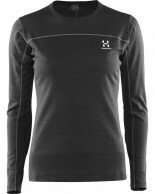 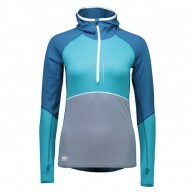 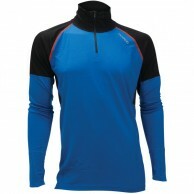 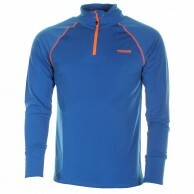 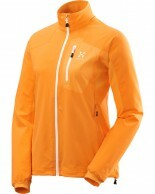 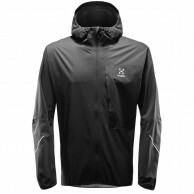 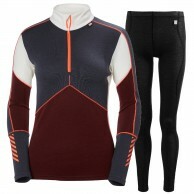 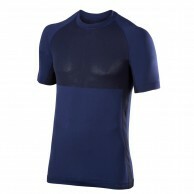 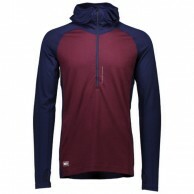 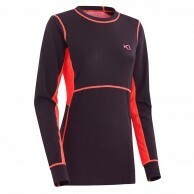 Water repellent longsleeve top for cross country skiing. 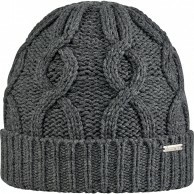 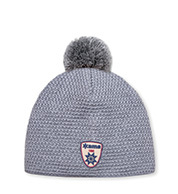 Trendy knitted fashion and skiing hat. 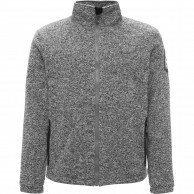 50% merino wool, 50% polyacryl. 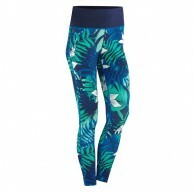 Silky soft Capri. 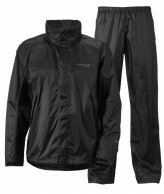 Perfect for running and fitness. 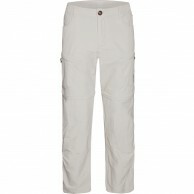 Silky soft Shorts. 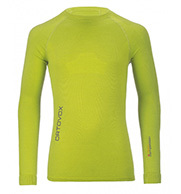 Perfect for running and fitness. 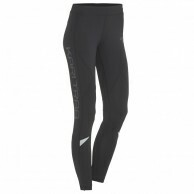 Silky soft tights. 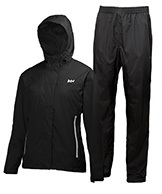 Perfect for running and fitness. 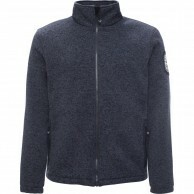 100% pure Merino Wool. 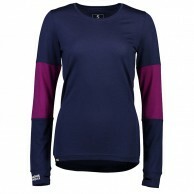 Jacquard knit for laid-back-chics..
100% pure Merino Wool. 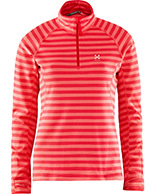 Jacquard knit for laid-back-chics. 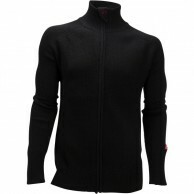 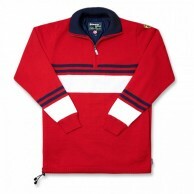 1/2 zip shirt made of 100% pure Merino Wool. 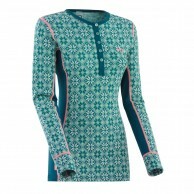 Jacquard knit for laid-back-chics.. 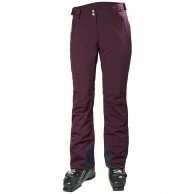 Comfortable ladies pants in 4-way stretch material. 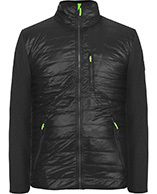 Technical yet distinctly fashionable. 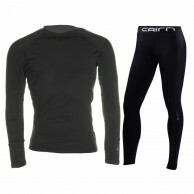 Perfect for running and fitness. 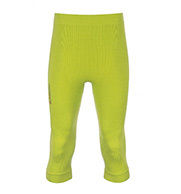 Silky soft Shorts. 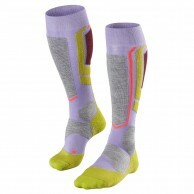 Highly technical yet distinctly fashionable. 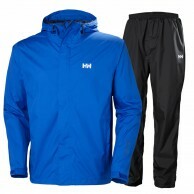 Perfect shorts for running and fitness. 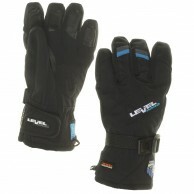 Ski gloves with soft padding. 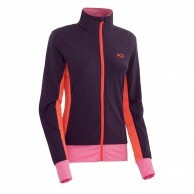 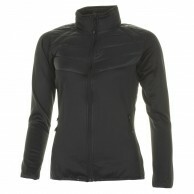 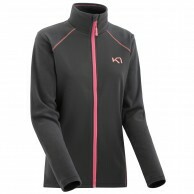 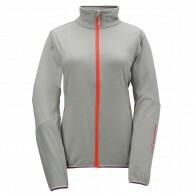 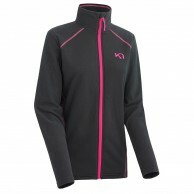 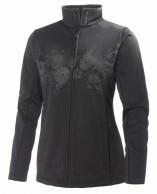 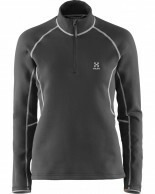 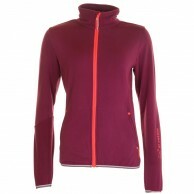 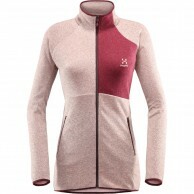 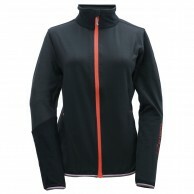 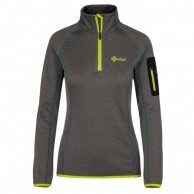 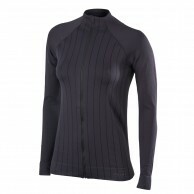 A full zip womens fleece top in a clean and comfortable design. 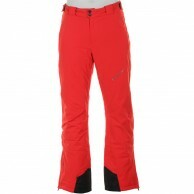 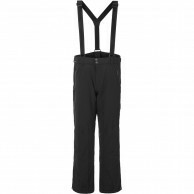 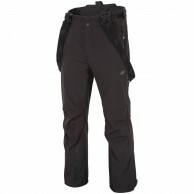 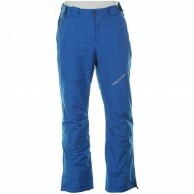 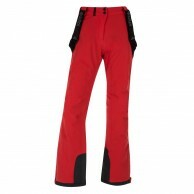 Ladies' ski pants in good quality 20.000 mm stretch fabrics. 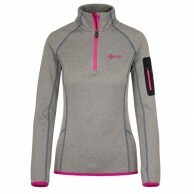 A fleece zip top for women in a clean and comfortable design. 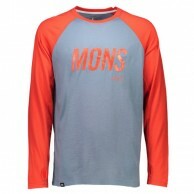 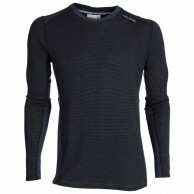 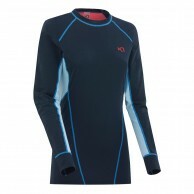 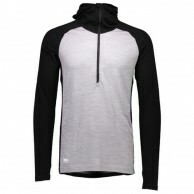 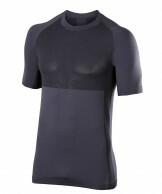 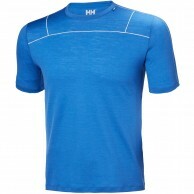 Technical midlayer made in soft stretch fabric.